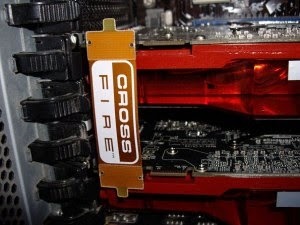 CrossFireX Graphic Card. In the relentless growth of the market for video games and hardware, systems becoming obsolete before. Therefore, often acquiring a graphics card like the one we have to put it in CrossFireX (or in the case of SLI NVIDIA graphics, but in this tutorial will focus on graphics AMD) is an interesting option, which increases significantly Computer graphics performance without assuming excessive cost, especially when compared with the acquisition of a complete new system. However it is not "plug and that's it", follow a series of steps to set up a CrossFireX system which we will detail below. How actually consumes our computer? To mount a CrossFire system not just any power supply, for a lot of power to tell the manufacturer that has. In addition to PCI Express connectors 6 or 8-pin (depending on the graph that we will install) sufficient, we need to provide sufficient power to the + 12V rail to operate both charts simultaneously, so that the acquisition of a source of quality is imperative. To find an approximate but very close to reality you can use this utility eXtreme Outervision. For example, my system consists of an Intel Core i5 2500K @ 4.4Ghz, 4 modules of DDR3 RAM, 3 mechanical hard disks, one SSD, a DVD burner, 1 fan controller, 2 200mm fans and one 120mm plus two Radeon HD 6870 in CrossFire. According to this utility I need a source of at least 546W, but recommends a 596W. On my system I have installed a source of top brand 700W 80Plus Gold certification with, so I can be sure my CrossFire system will work perfectly as far as power supply is concerned. 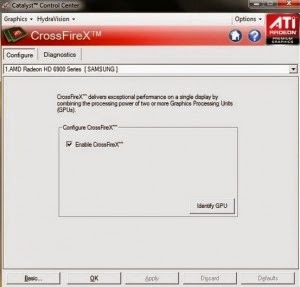 Setting up CrossFireX System Tutorial. When we are using a CrossFire system does not have to run a few power in the power supply. Keep in mind that eventually degrade sources, and if we run just is likely to spend some time when we begin to suffer blue screen and not know why. The third and final requirement is just another graphic card you already have. It is not strictly necessary to be of the same brand and have the same frequencies, but what is essential is that both graphs have the same GPU. I fulfill all requirements. Now how do I set it? 1. Boot the computer with a single graph. 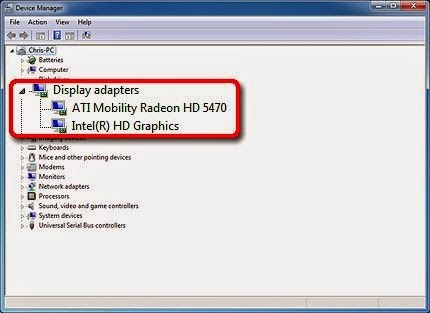 Uninstall the drivers from AMD from "Programs and Features" in Windows 7 or "Add and Remove Programs" in Windows XP. 2. Before rebooting, open the Device Manager (right-click on My Computer -> Manage -> Device Manager) and delete all display adapters (delete key). 3. 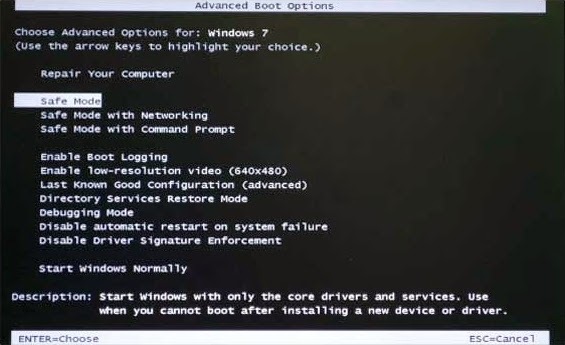 Restart and boot into safe mode (press F8 while booting). 4. 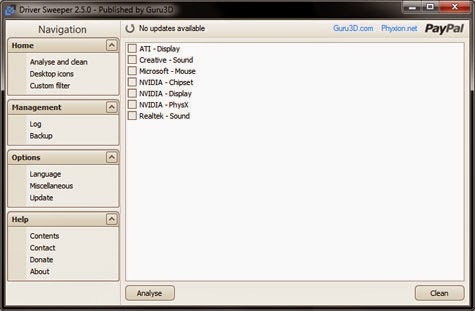 Once booted, run Driversweeper to remove any traces of AMD drivers. When finished, restart the system again. 5. When prompted, install the latest drivers from AMD Catalyst. 6. We turn off the computer. Now install the second graphics card physically, but NOT connect the Crossfire bridge. 7. Start the system. Windows should recognize the two graphs without having to install additional drivers. 8. Turn off the computer and install the CrossFire bridge. 9. Restart the computer, open the Catalyst Control Center (you can access by right-clicking on the desktop) and CrossFire configuration, select "Enable Crossfire". 10. Now you are already have your brand new CrossFire system installed and running. Enjoy!